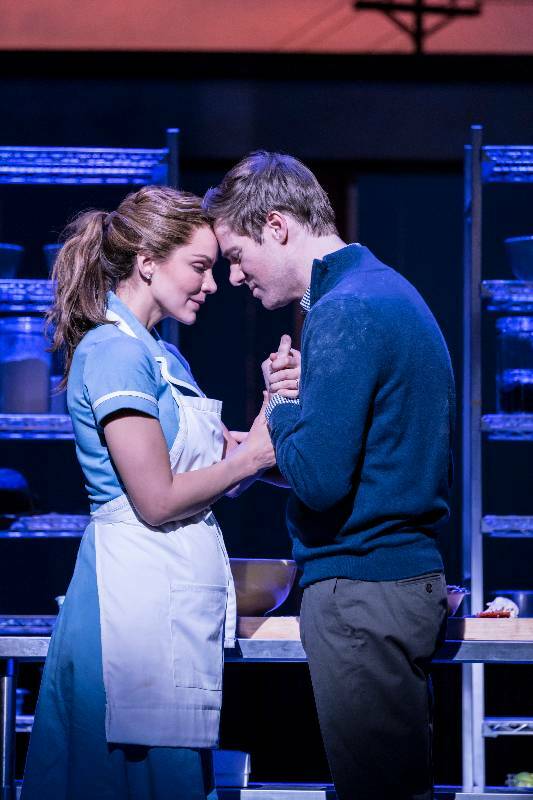 Treat yourself to a slice of five-star musical pie” (The Times) at London’s brand-new smash hit musical comedy WAITRESS. 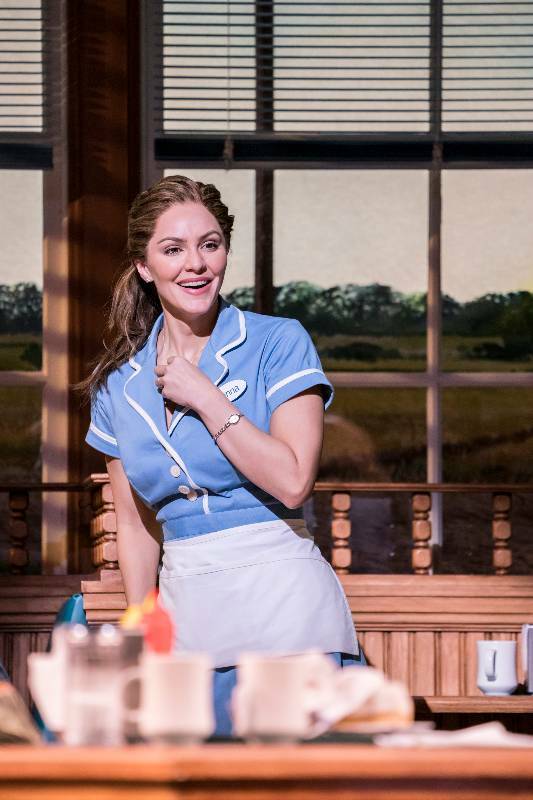 Sensational Katharine McPhee (Scorpion, Smash) plays Jenna, a waitress and expert pie-maker who dreams her way out of a loveless marriage. 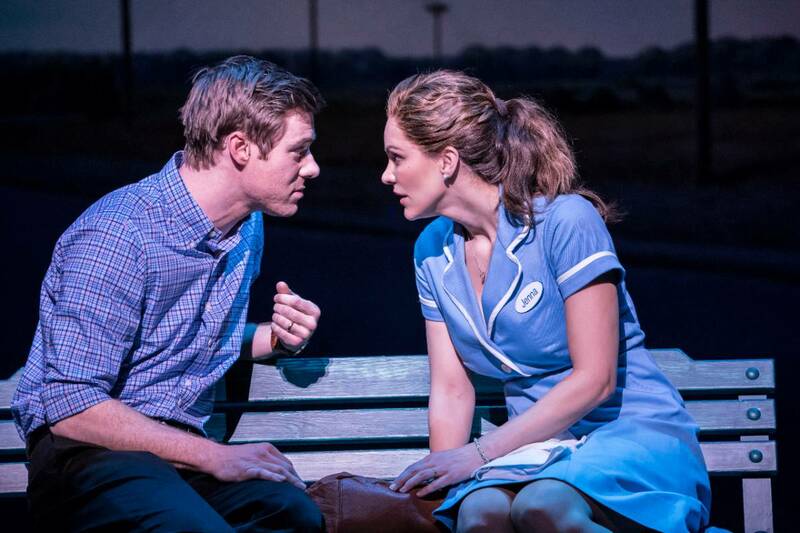 When a hot new doctor arrives in town, life gets complicated. 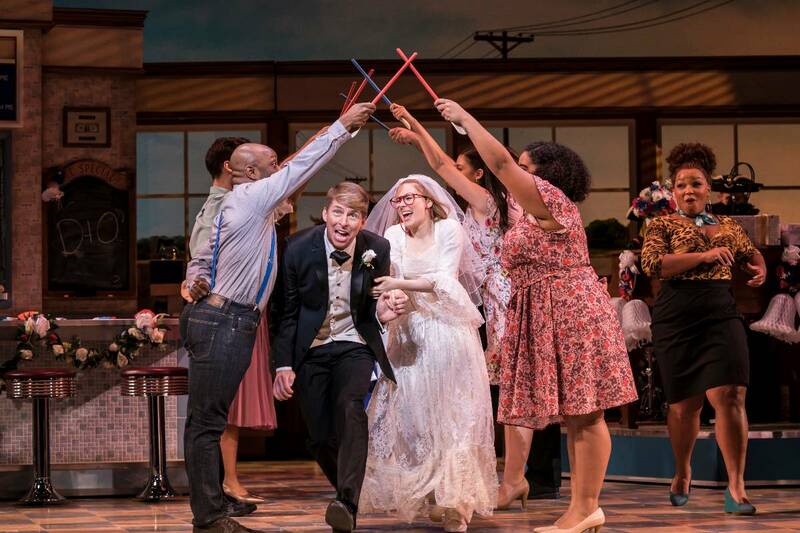 With the support of her workmates Becky and Dawn, Jenna overcomes the challenges she faces and finds that laughter, love and friendship can provide the perfect recipe for happiness. 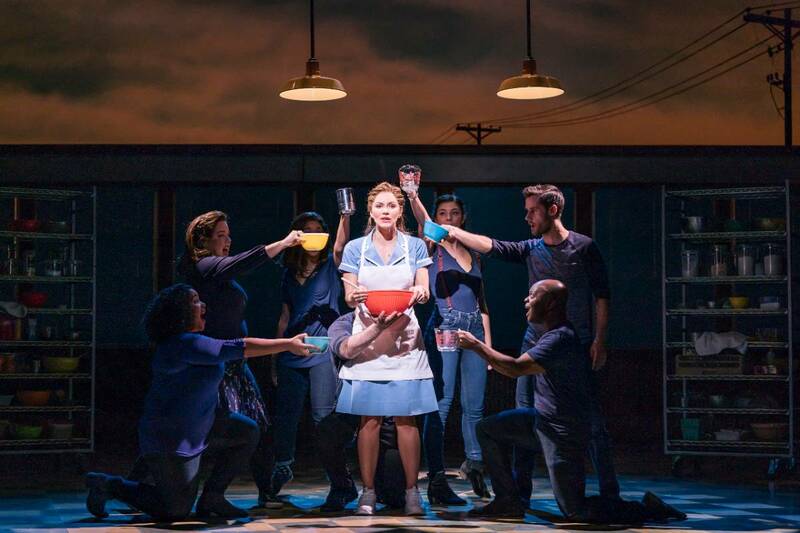 Brought to life by a groundbreaking, female-led creative team, this “warm, witty, wise and hilarious” (Express) hit features “one of the best scores in years” (The Stage)by 7-time Grammy® nominee Sara Bareilles (Love Song, Brave), a book by acclaimed screenwriter Jessie Nelson (I Am Sam) and direction by Tony Award® winner Diane Paulus (Pippin, Finding Neverland). 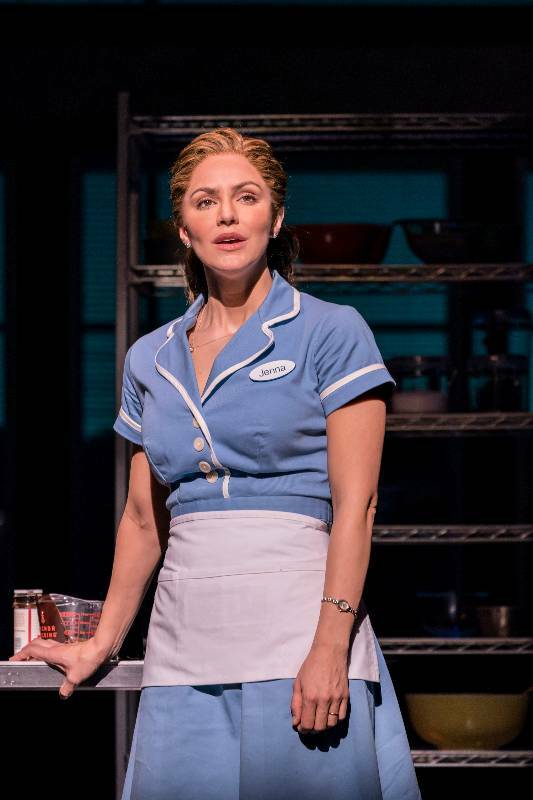 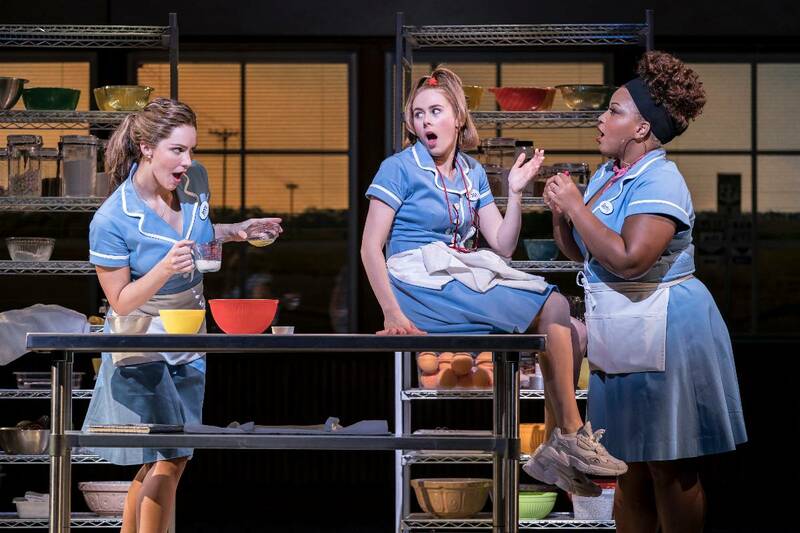 Receiving standing ovations night after night, WAITRESS is “the real deal” (Independent) musical comedy “made from the finest ingredients” (Time Out) and “joyously life-affirming celebration of love and friendship” (Express). 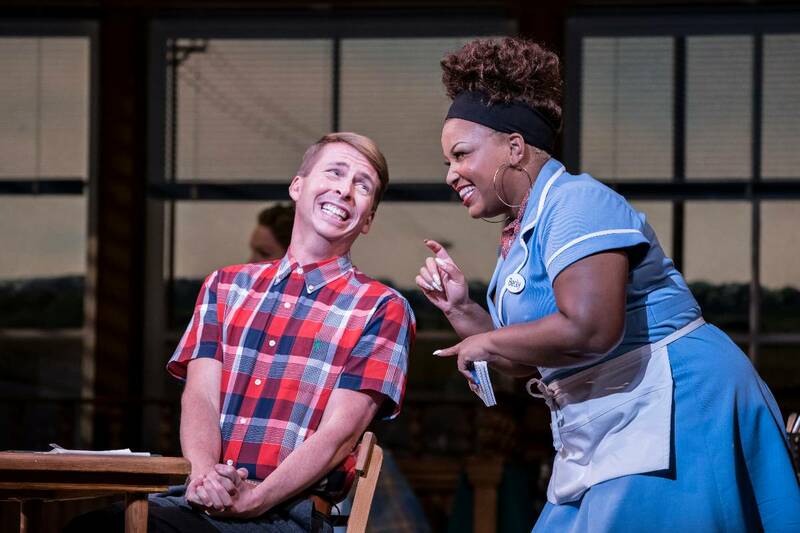 Now extended until October 2019, don’t miss this uplifting and hilarious musical on London’s West End! 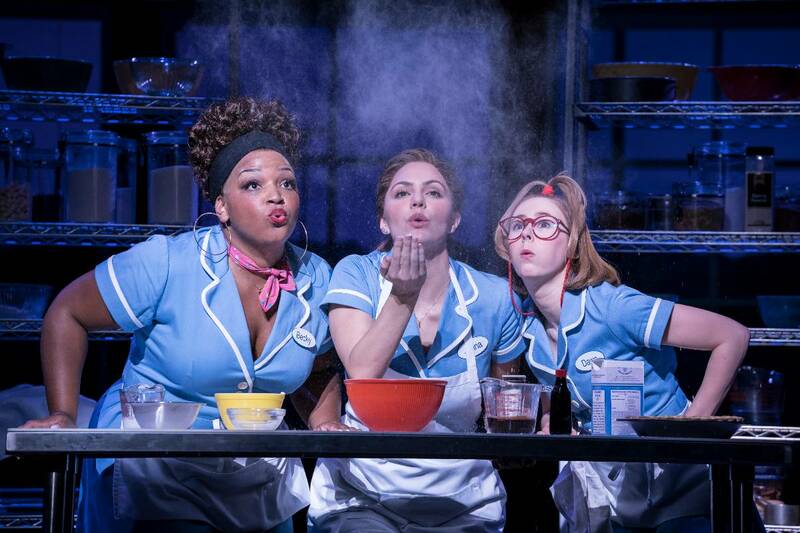 Exclusive Front Row Package: Don’t miss even a crumb of action with a front row seat plus a show programme to take home.